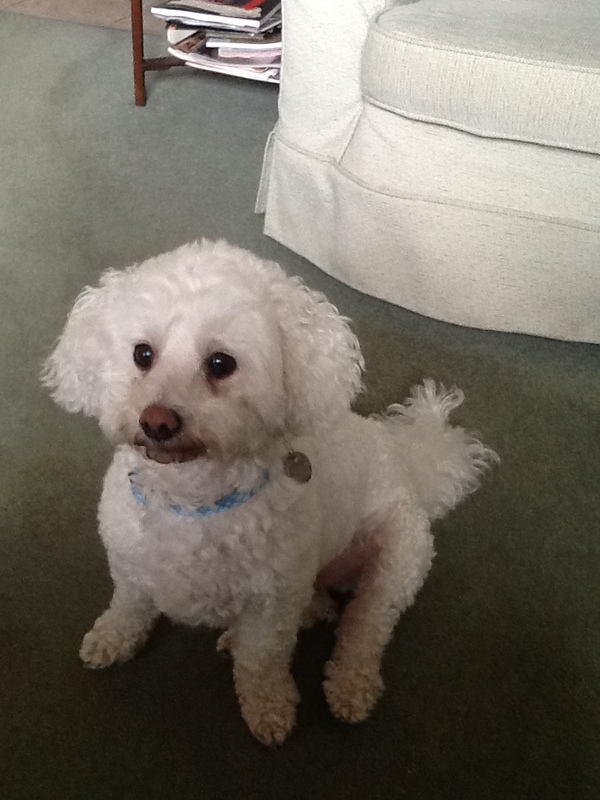 This is Stanley who is a 9 year old Bichon-Frise. He is neutered, vaccinated and microchipped. 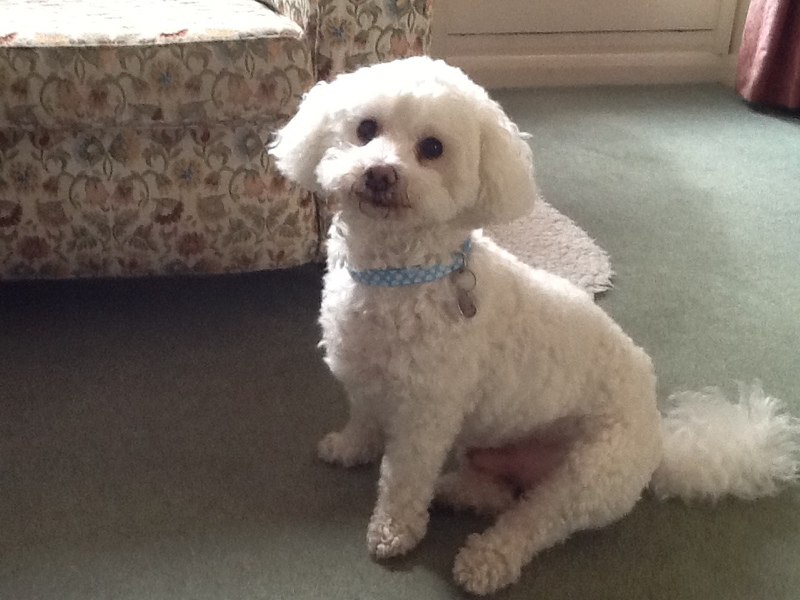 Due to his family having to work longer hours Stanley is now needing a new home. 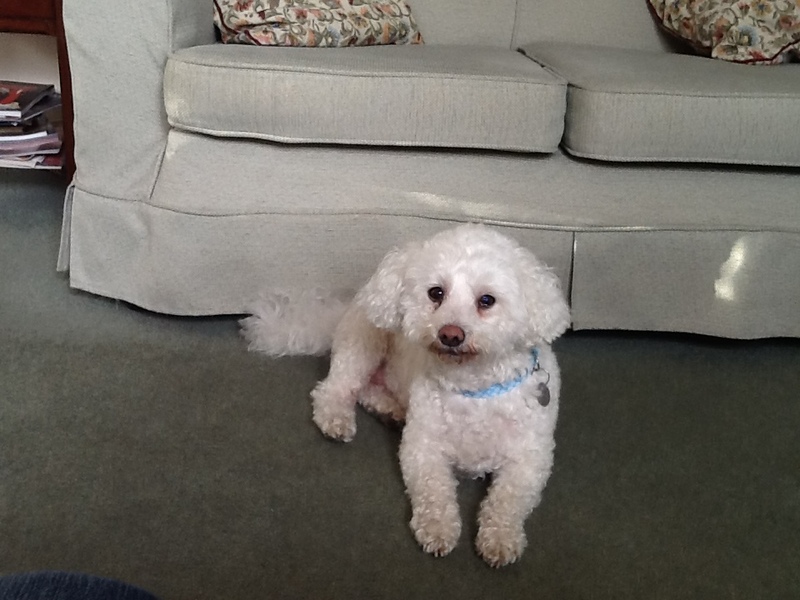 He is a lovely friendly dog that enjoys his walks and then cuddle ups on the sofa with you. He is friendly with other dogs and children, but he has never lived with a cat. He travels well in a car and can be left for short periods of time at home. Stanley would make someone a lovely companion to enjoy life with. For more information please call Helen on 01444 400371 between 9am and 6pm.